You read correctly. Romeo. And yes, Romeo fka Lil Romeo aka Master P's son aka the kid on Cribs with a car he couldn't legally drive that costs more than your house. 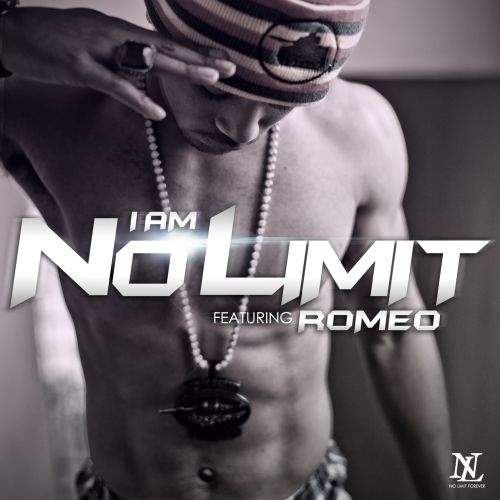 With features from Gucci, Master P [duh], Silk the Shocker, and more Romeo brings back that No Limit sound and surprisingly does it well! There are a lot of haters and always will be getting angry he's rapping like an adult. His dad is from the p's and Romeo ISN'T 12 ANYMORE! The f**k you expect him to rhyme about???! Let him be him. 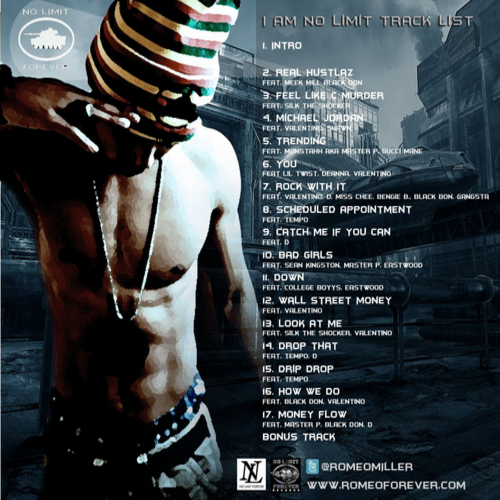 I've been wondering if No Limit would make another run for it. I'm looking forward to this style returning.